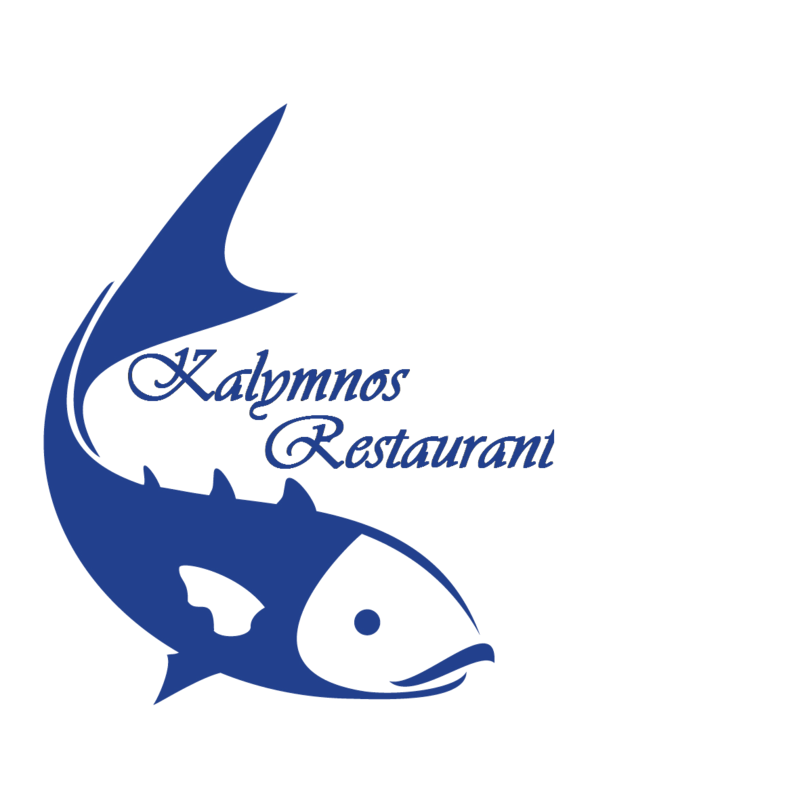 The most famous seafood restaurant in the heart of Kos Town. We use only fresh, local products and we are passionate about good food. Don't miss the famous Mama Eleni's recipes! For those who seek good food and a live Greek entertainment night!